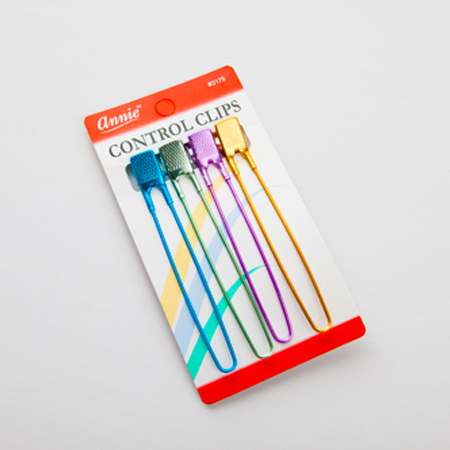 These control clips are a must have when it comes to combing those pesky nits and lice from your kids' long hair. Holds any amount of hair and withstands boiling. These control clips are a must have when it comes to combing those pesky nits and lice from your kids’ long hair. Holds any amount of hair and withstands boiling. These clips are super handy and the colors are so fun.